When you make a purchase today (October 25,2016) you will receive a free #crystalblessing ! 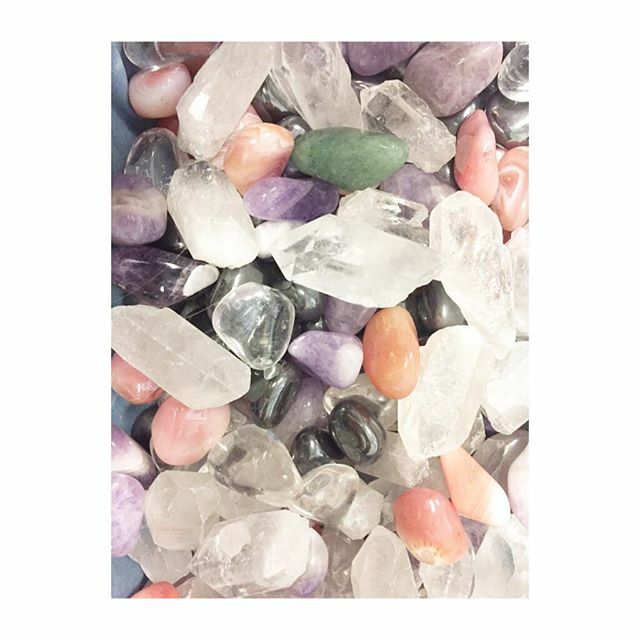 Who doesn't #love a #free #crystal ? !